Manufactured from the highest quality aluminum. 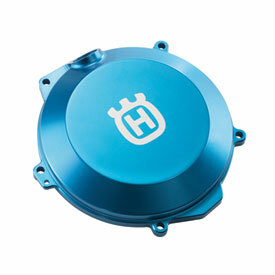 CNC machined and anodized factory clutch cover. Used it for about 8 months, last non race fun ride brake lever broke the cover. Now going to try Hinson Billet. Will this cover fit on a 2006 te 510?